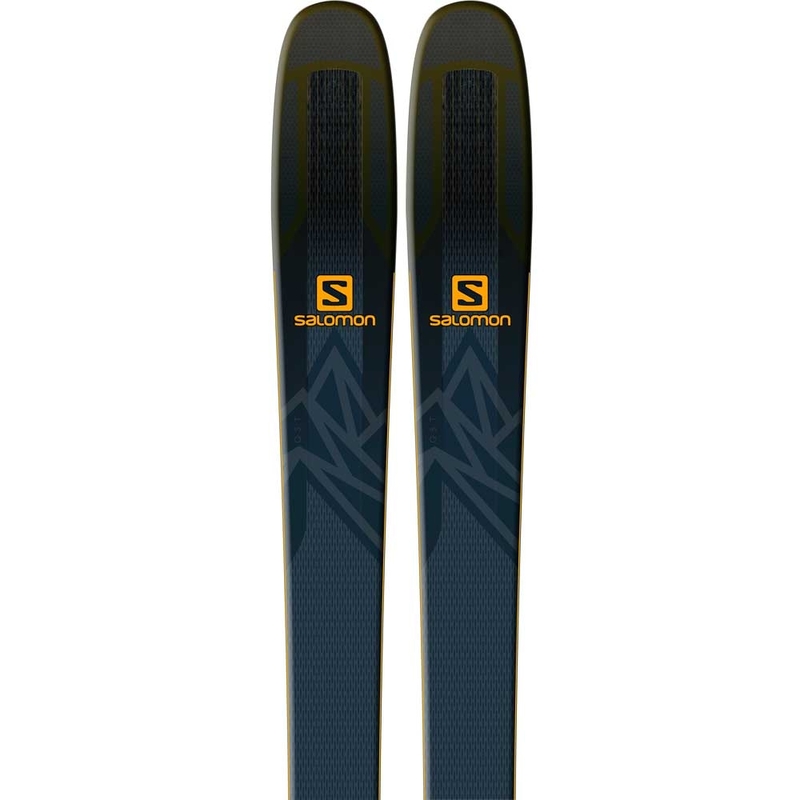 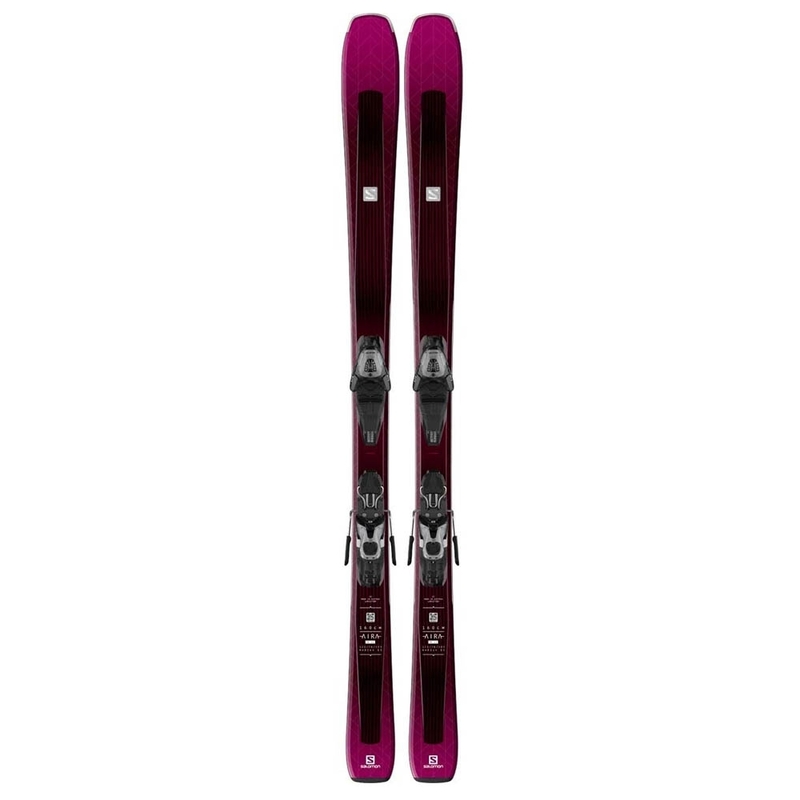 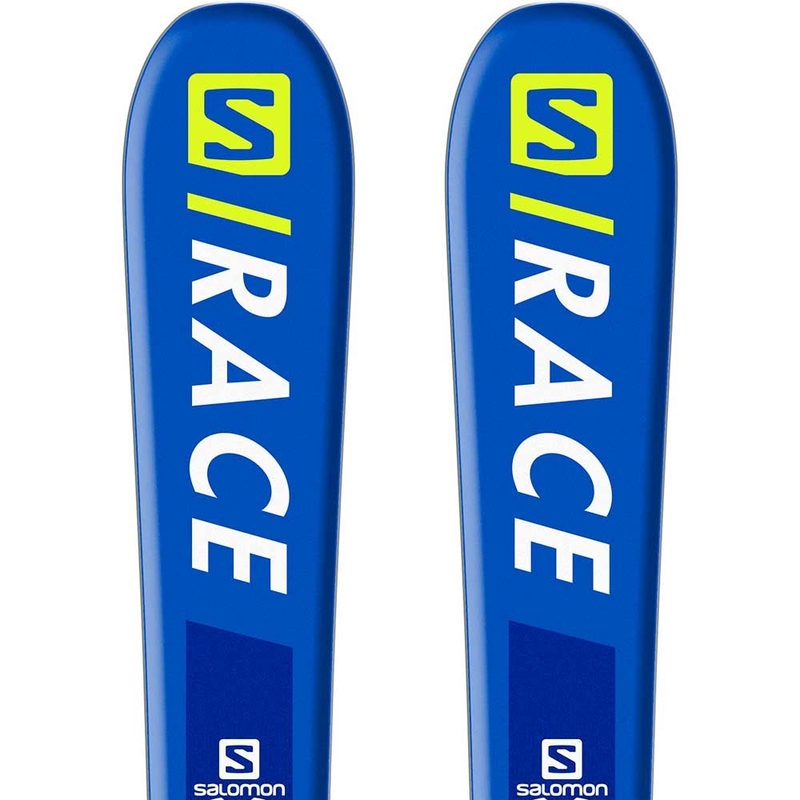 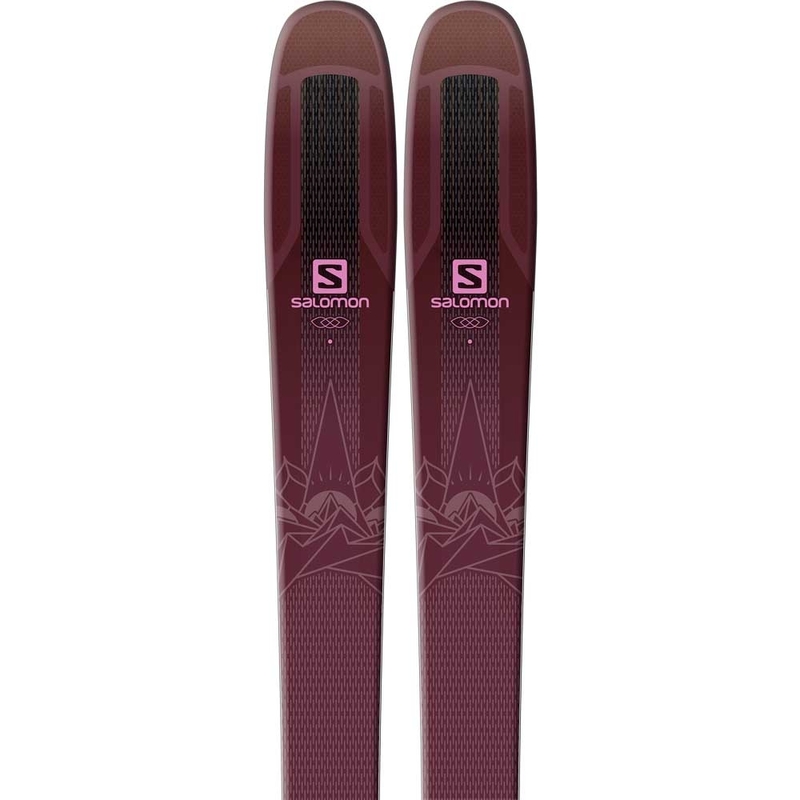 The Salomon Aira 76 ST ski is the perfect choice for progressing skiers who still demand forgiveness and fun with the terrain more focused on piste skiing. 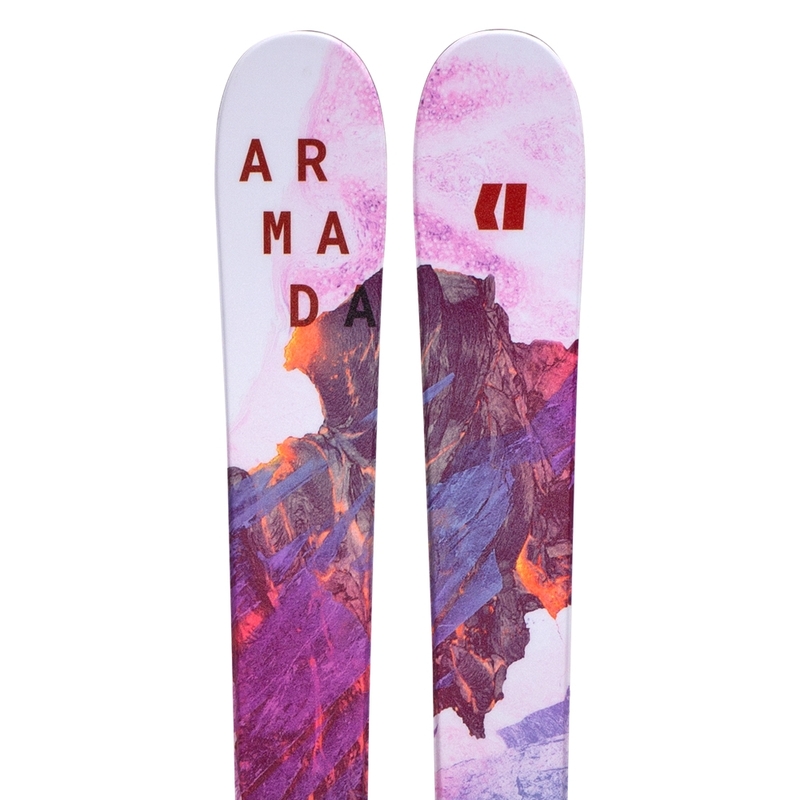 Perfect for discovering the resort at your own pace. 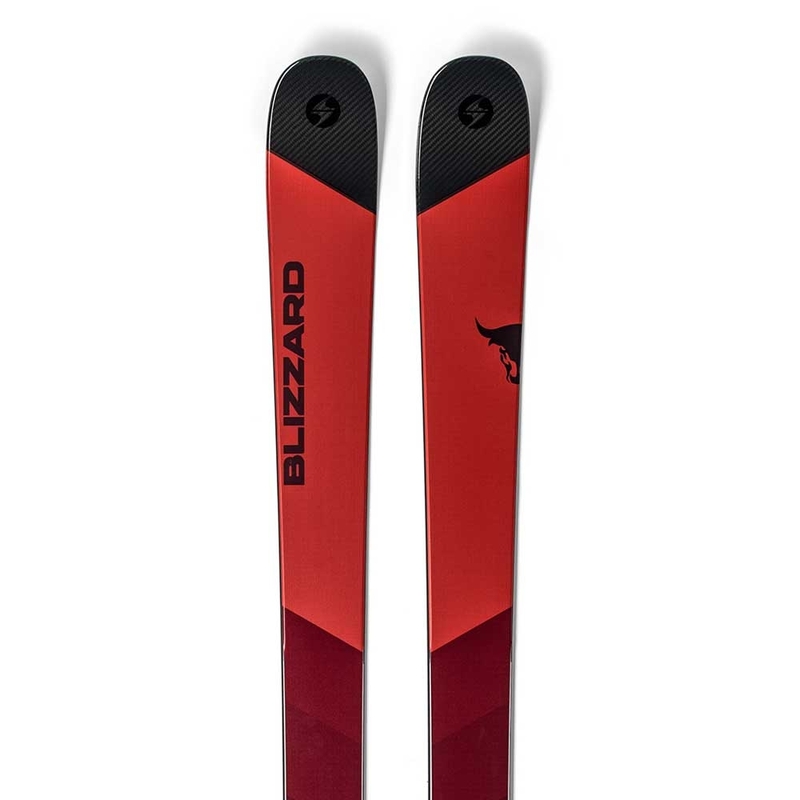 From cruising down the blue slopes with your family to tackling steep reds for the daily rush of adrenalin, the ski delivers both pleasure and performance. 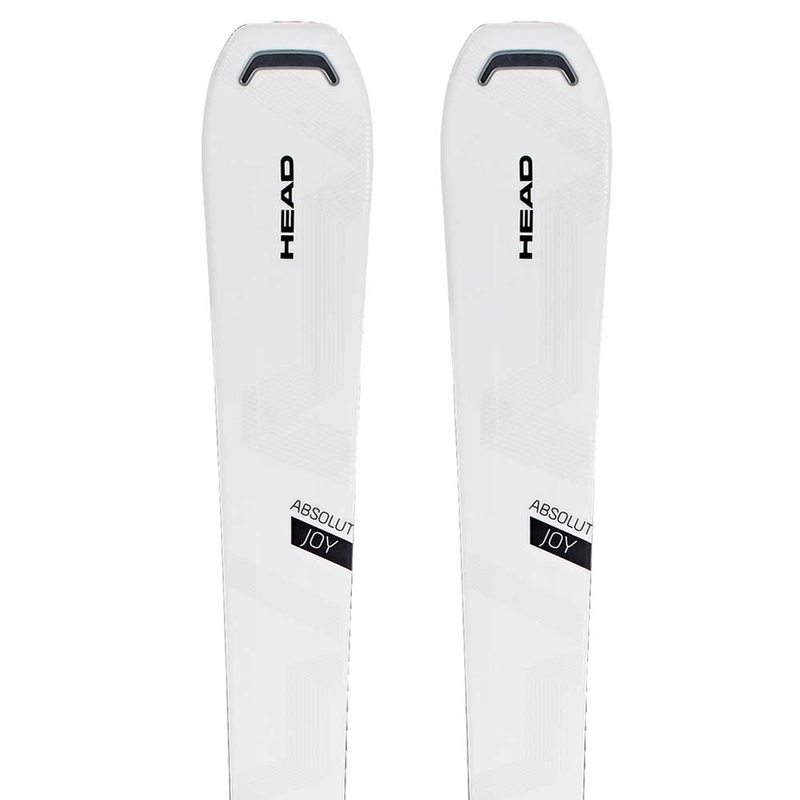 The AIRA 76 ST + Lithium 10 W is proof that lightweight doesn't have to mean light performance. 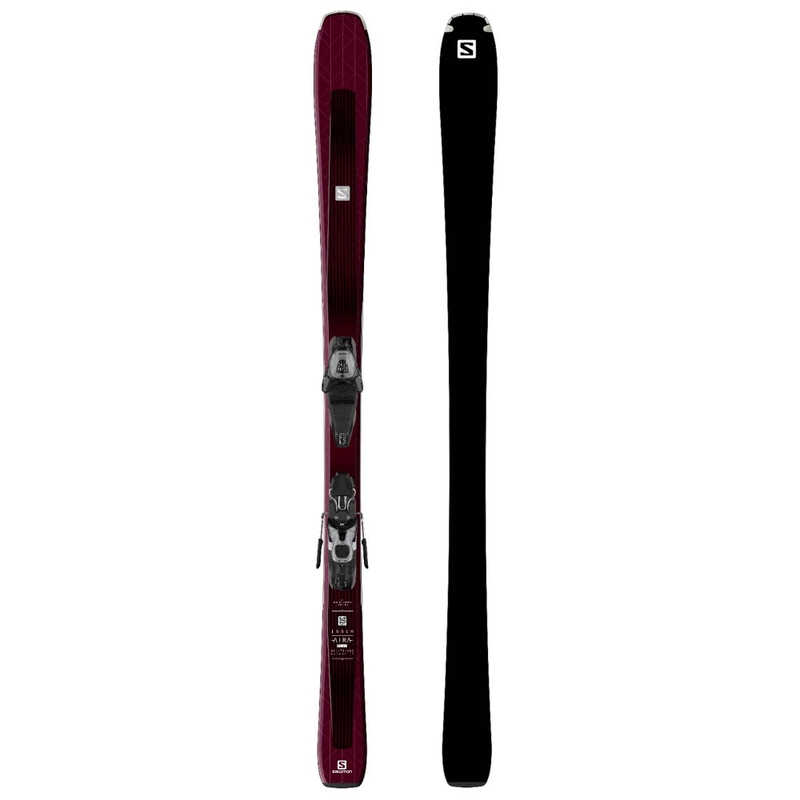 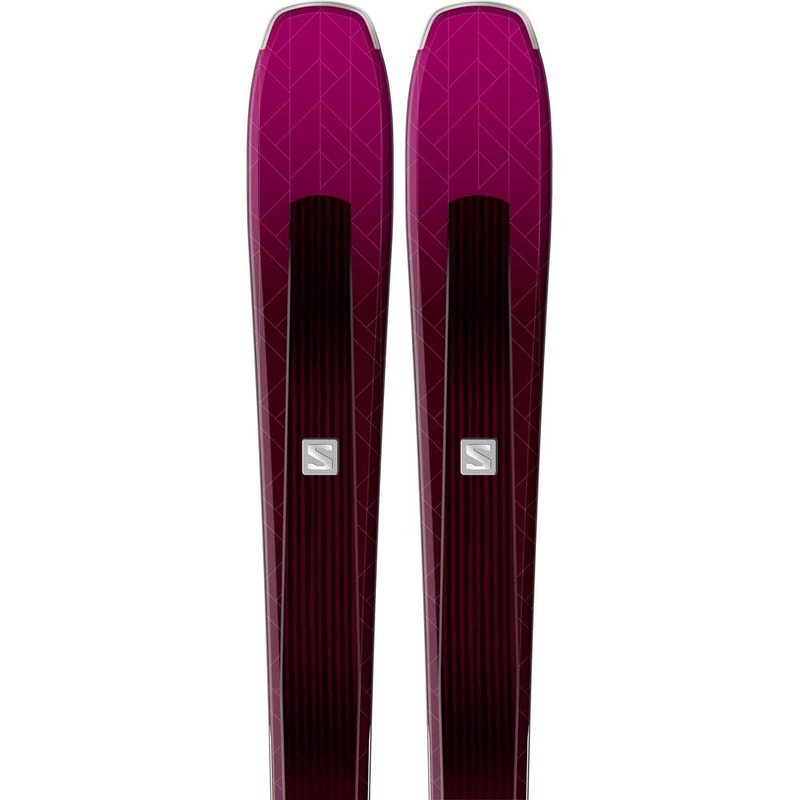 With a semi-sidewall sandwich construction and titanium reinforcement complimenting the poplar core, this women's all mountain ski is a svelte performer. 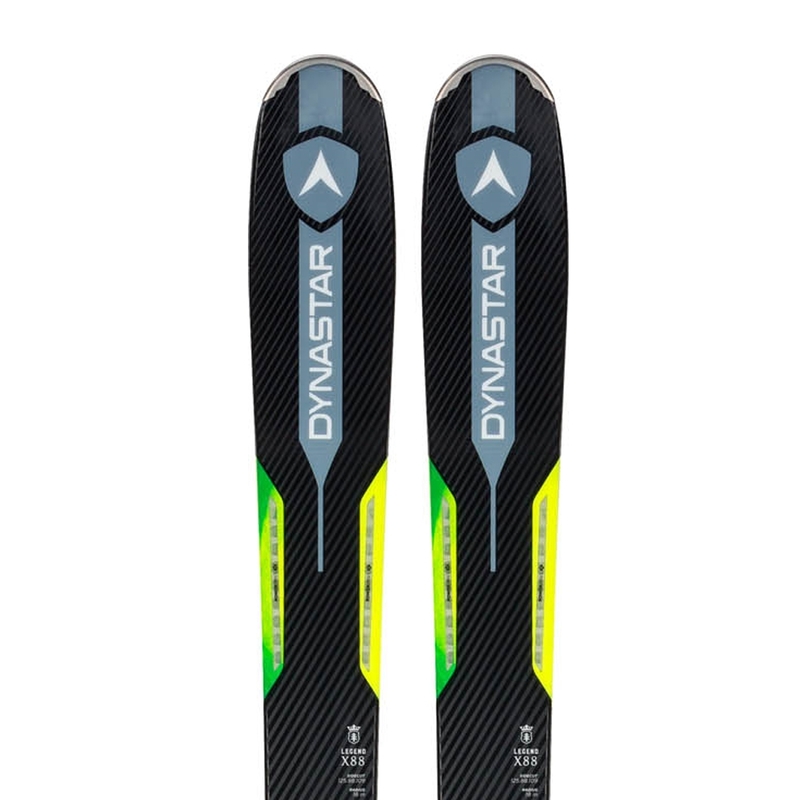 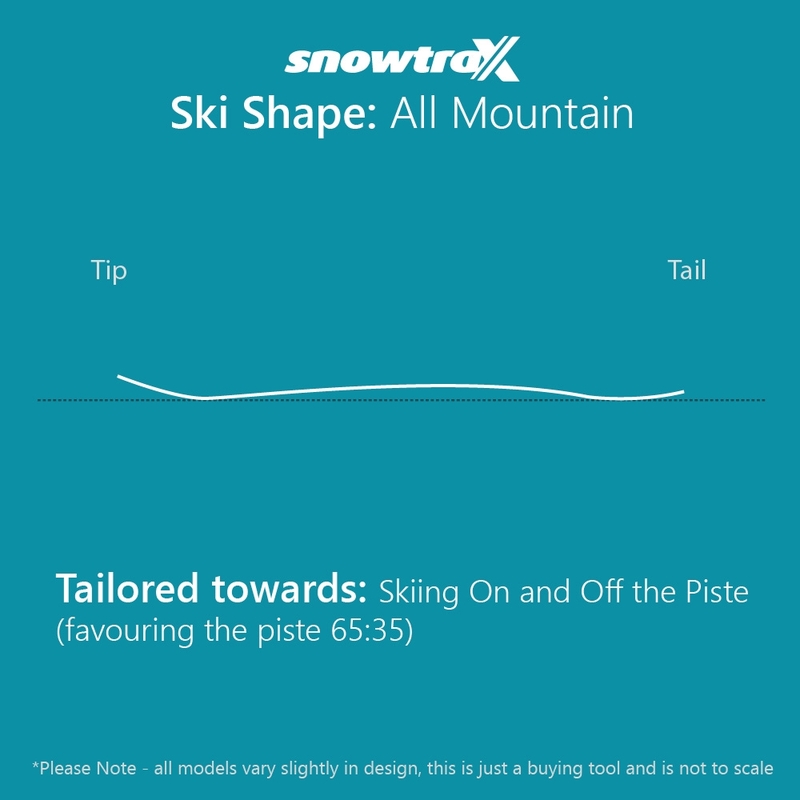 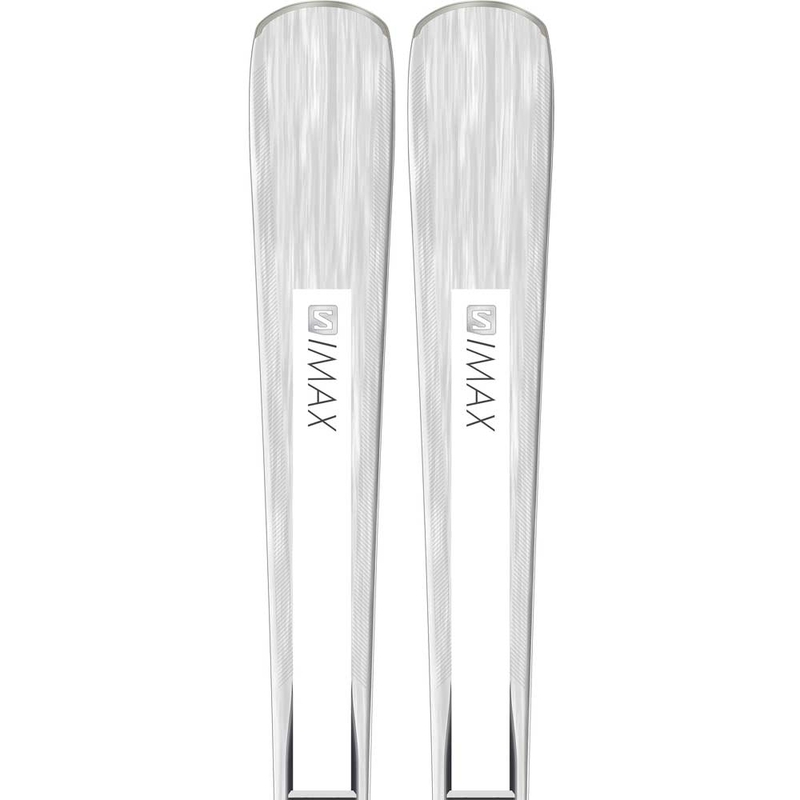 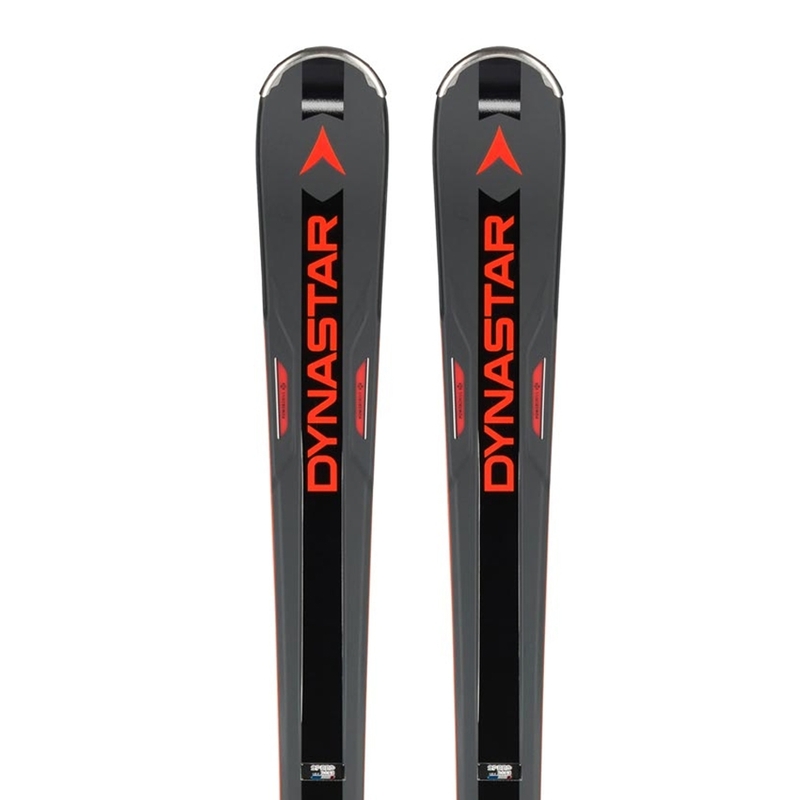 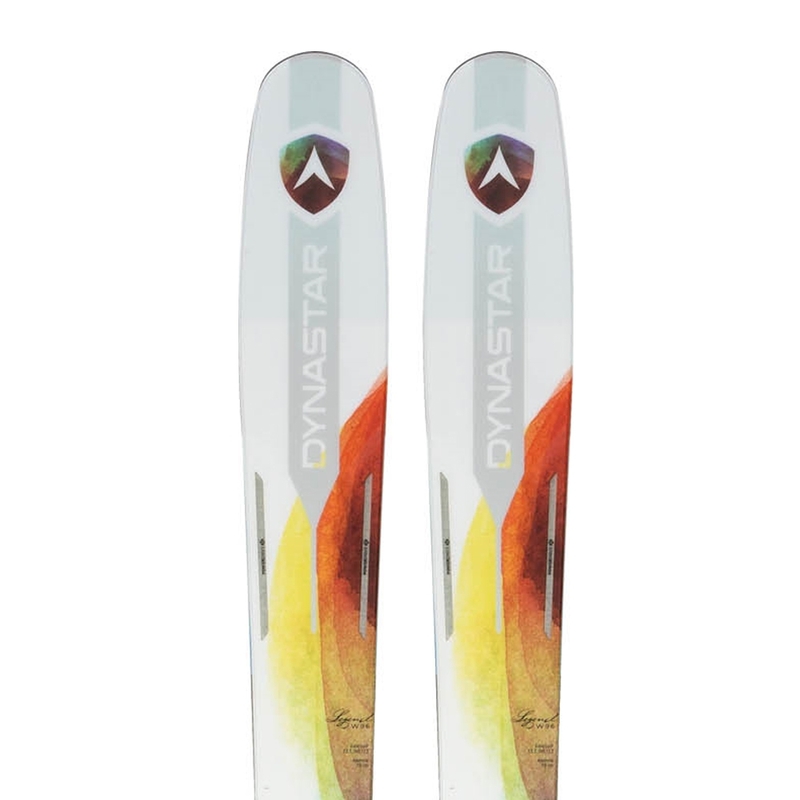 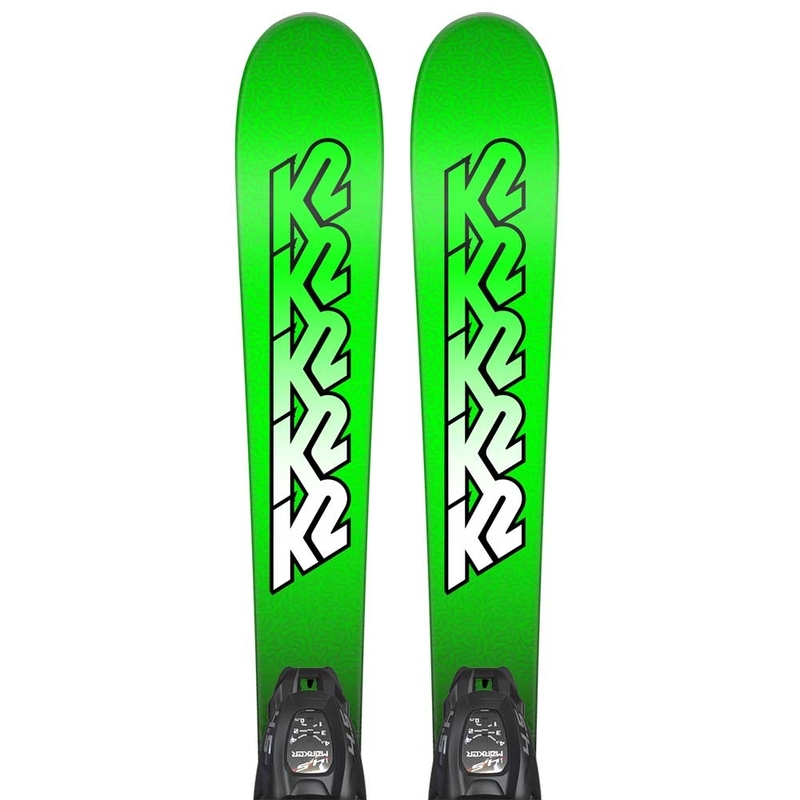 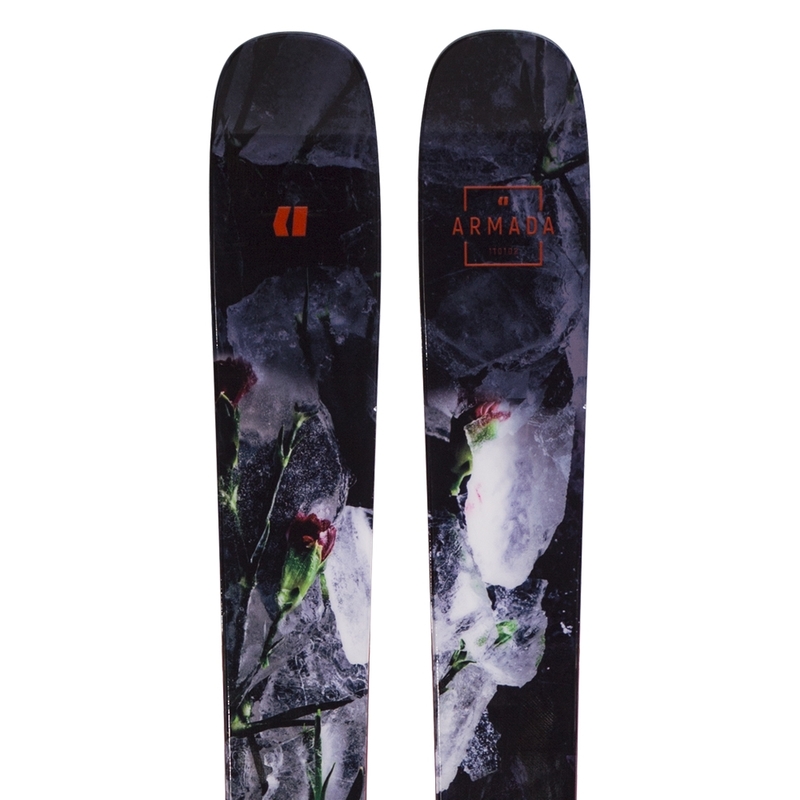 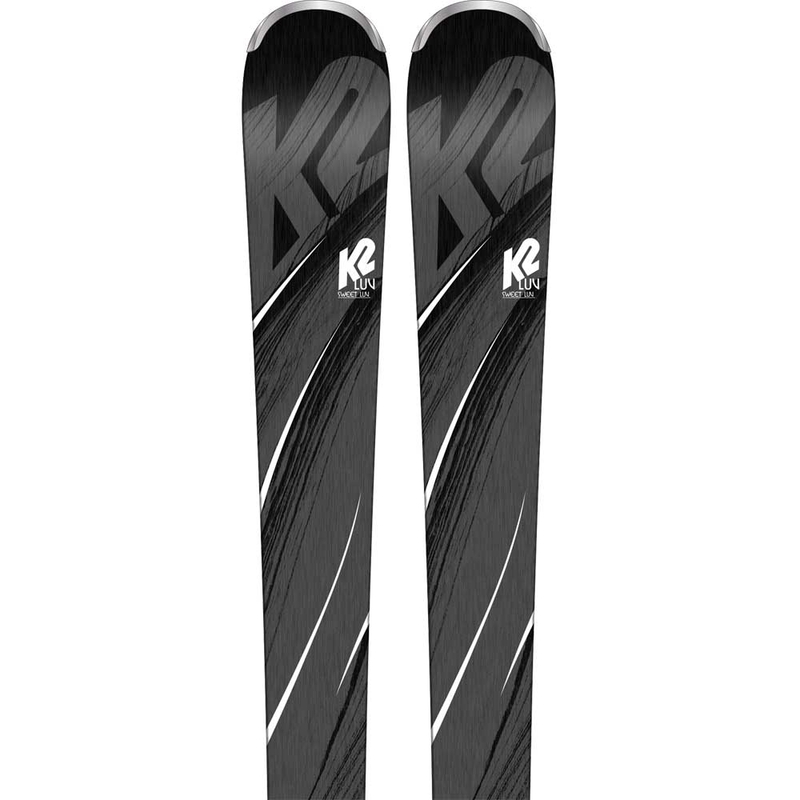 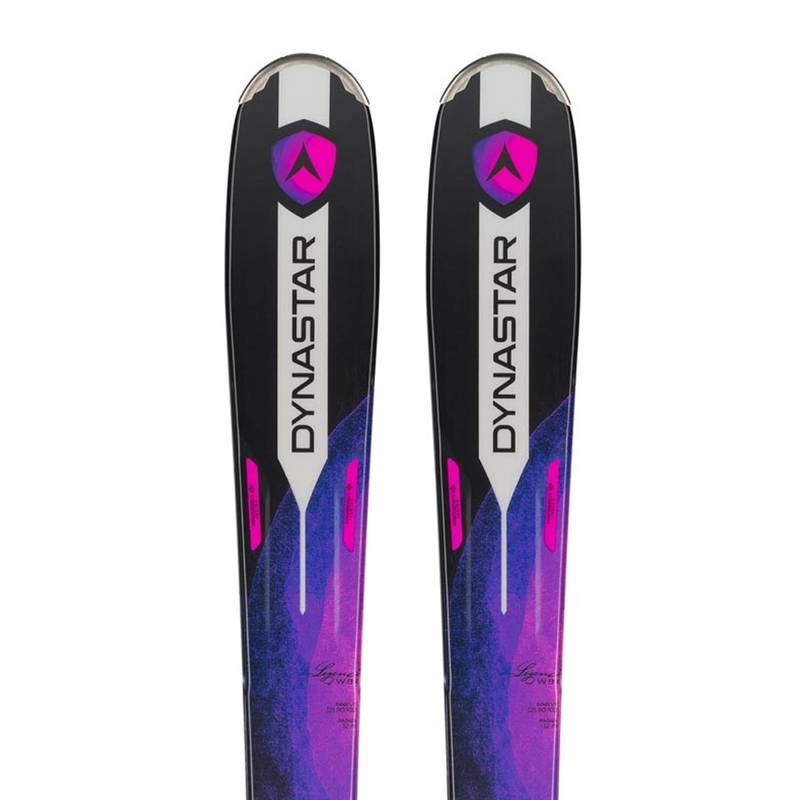 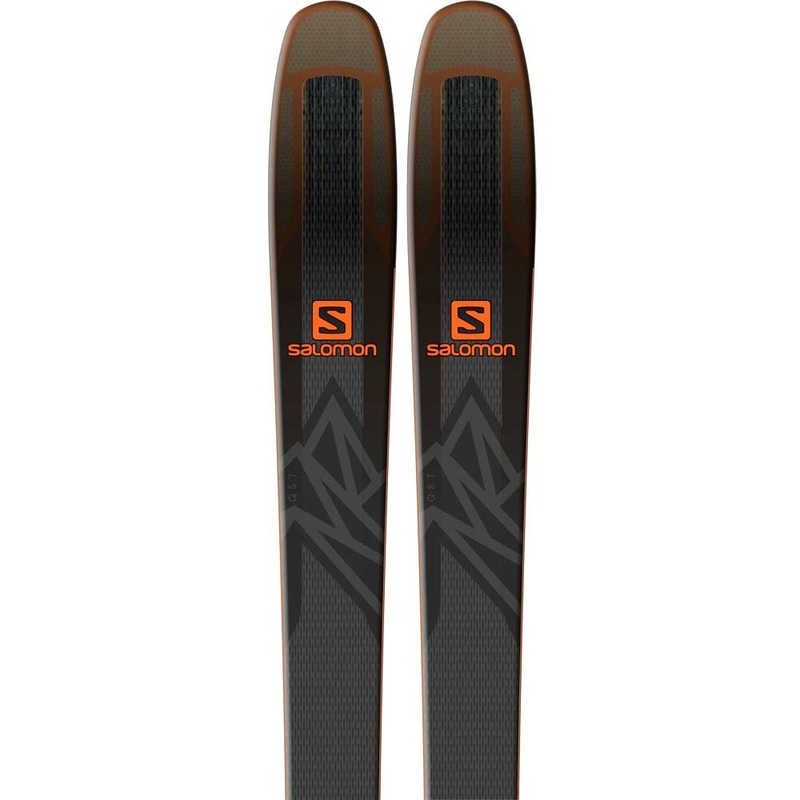 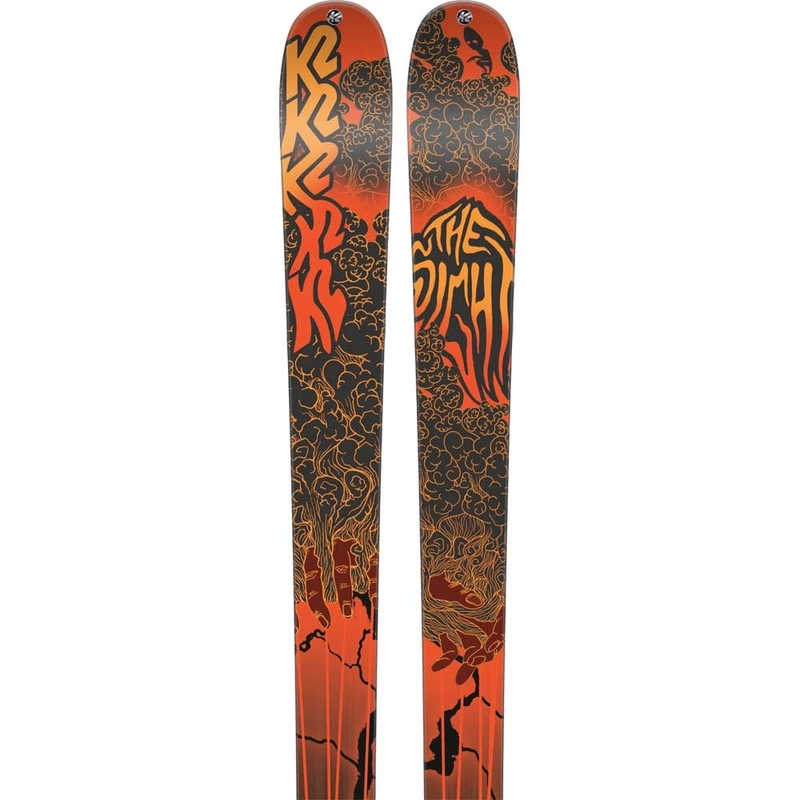 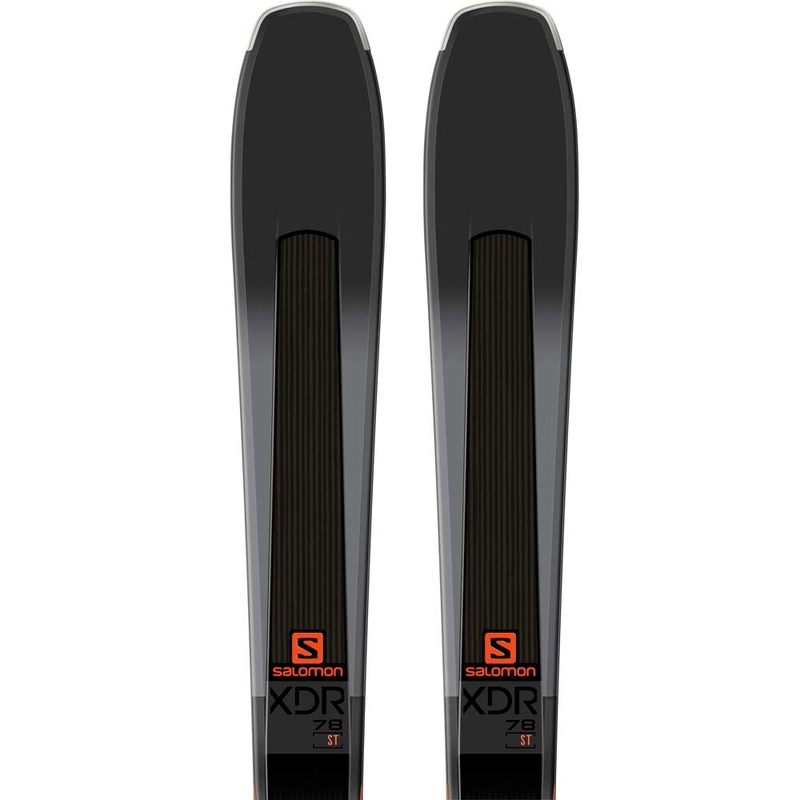 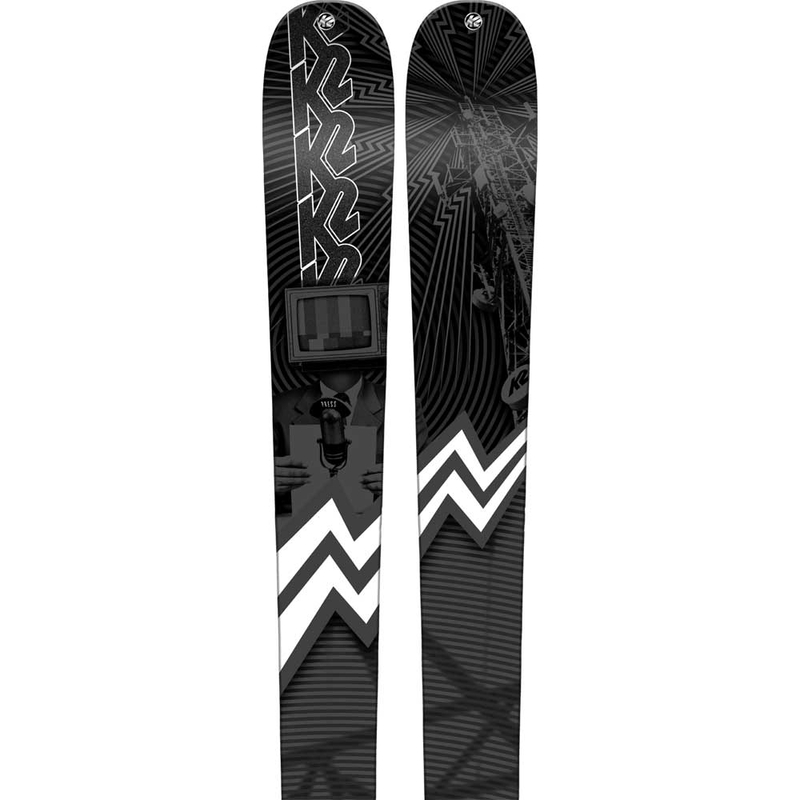 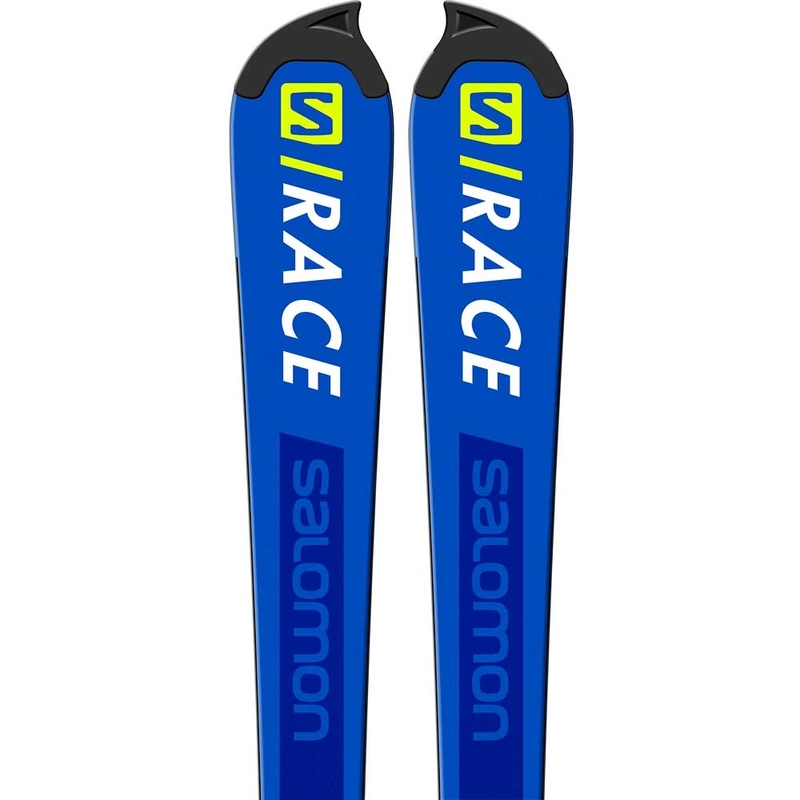 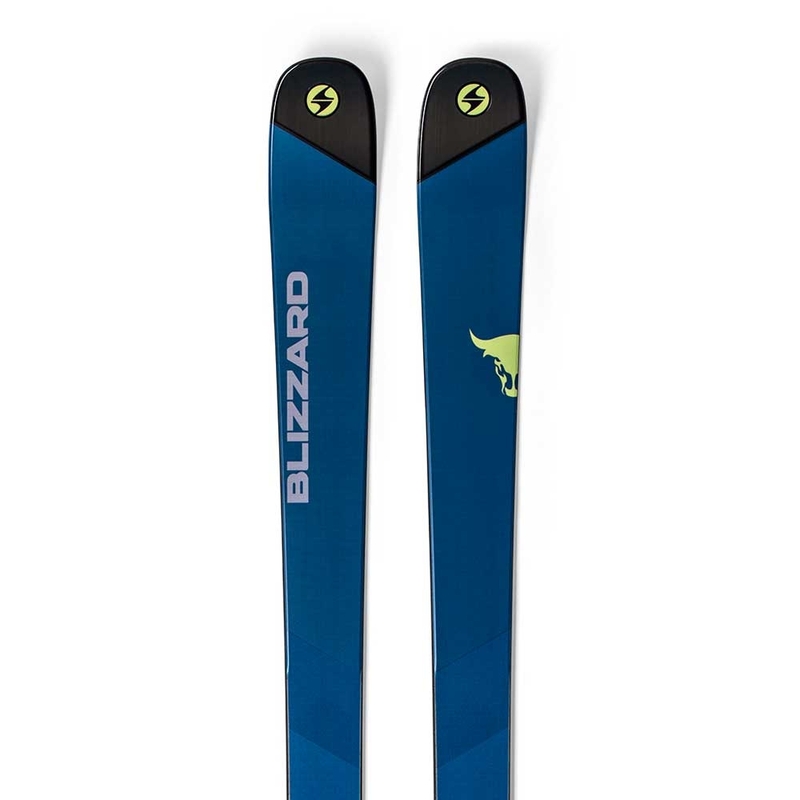 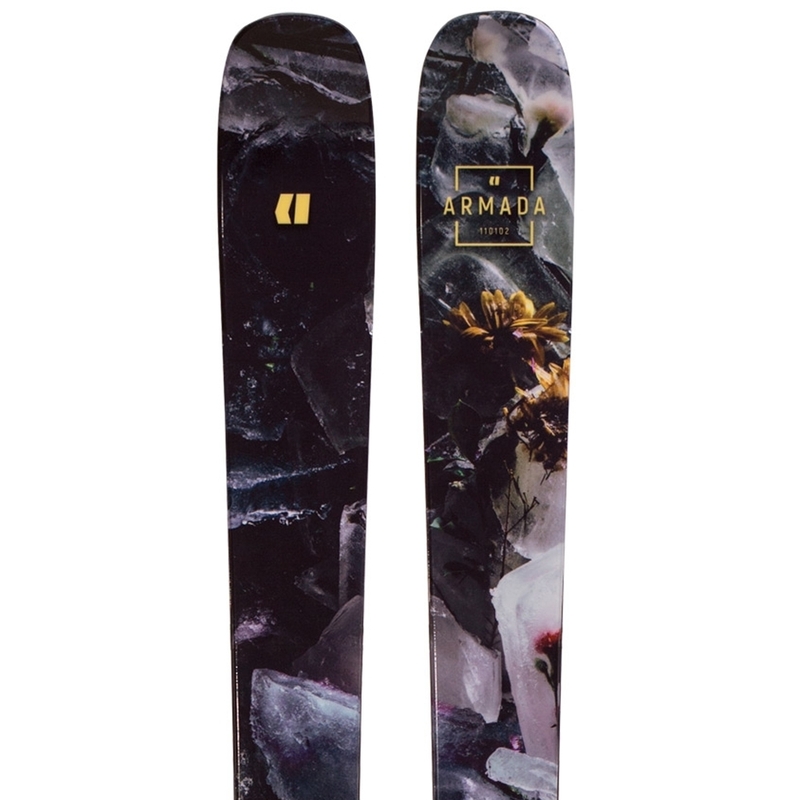 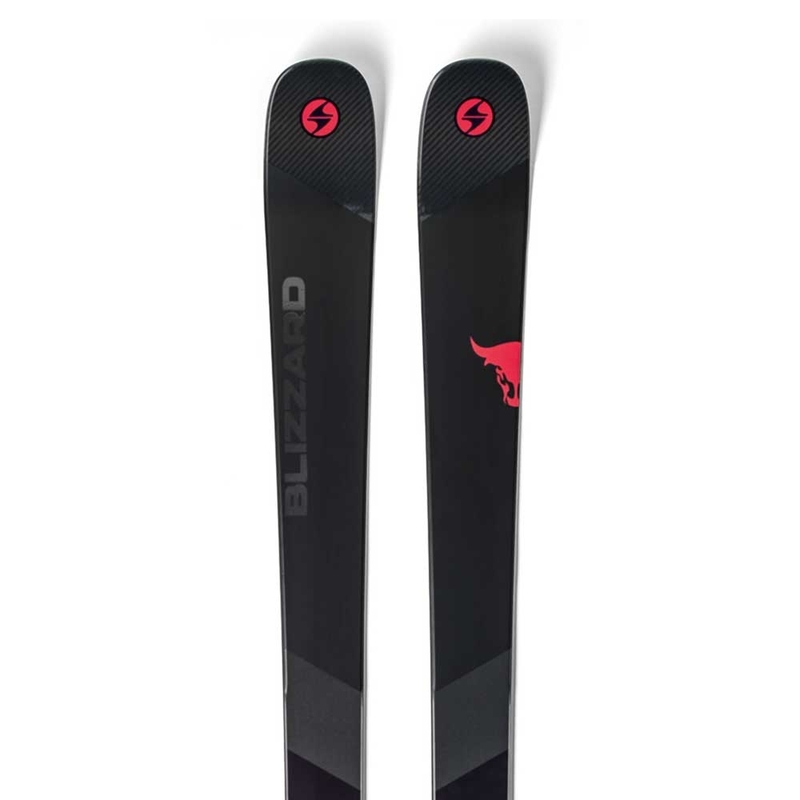 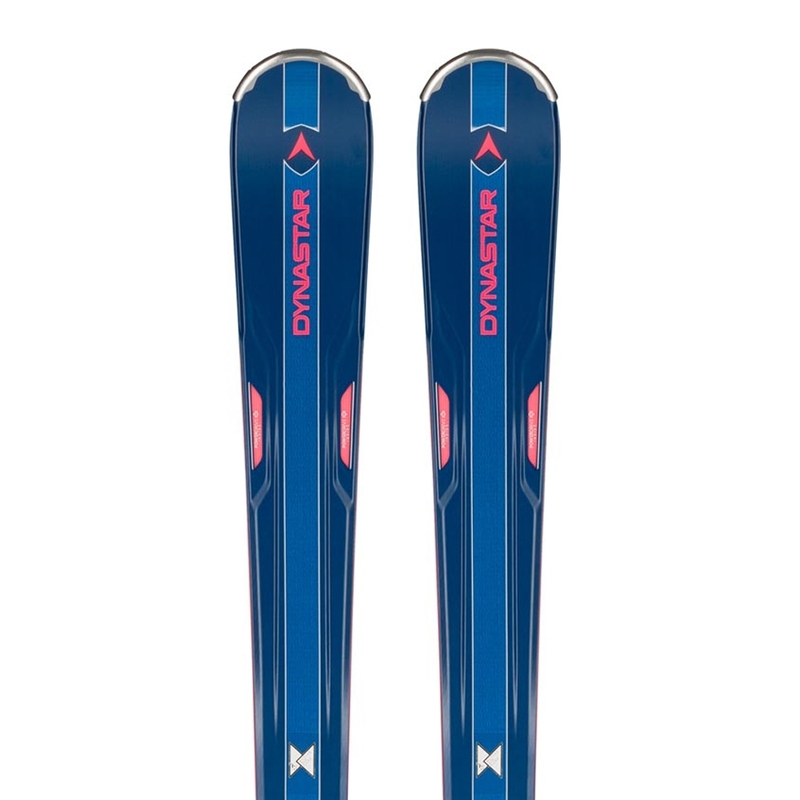 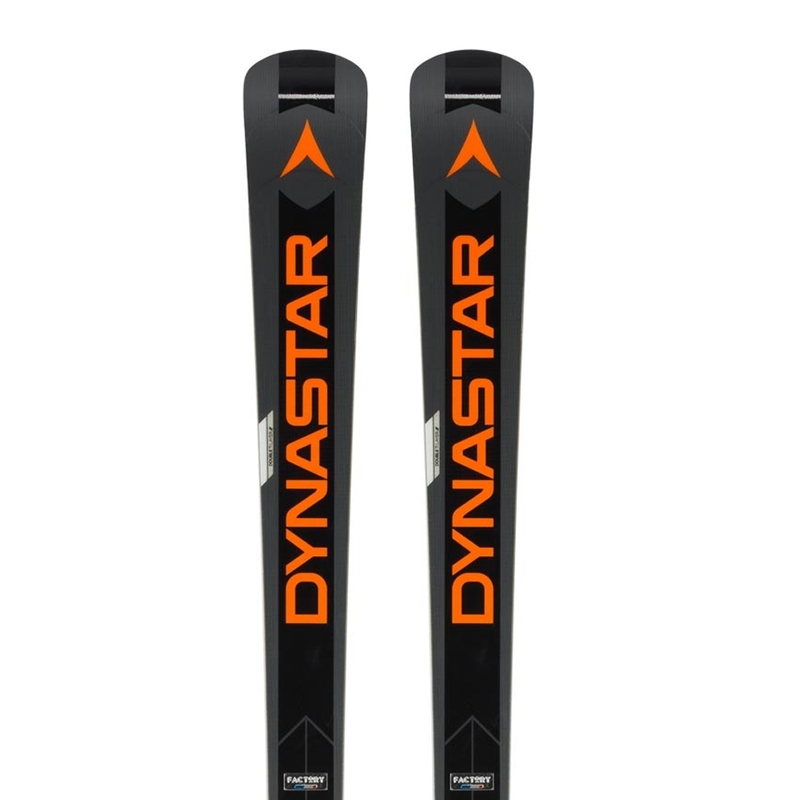 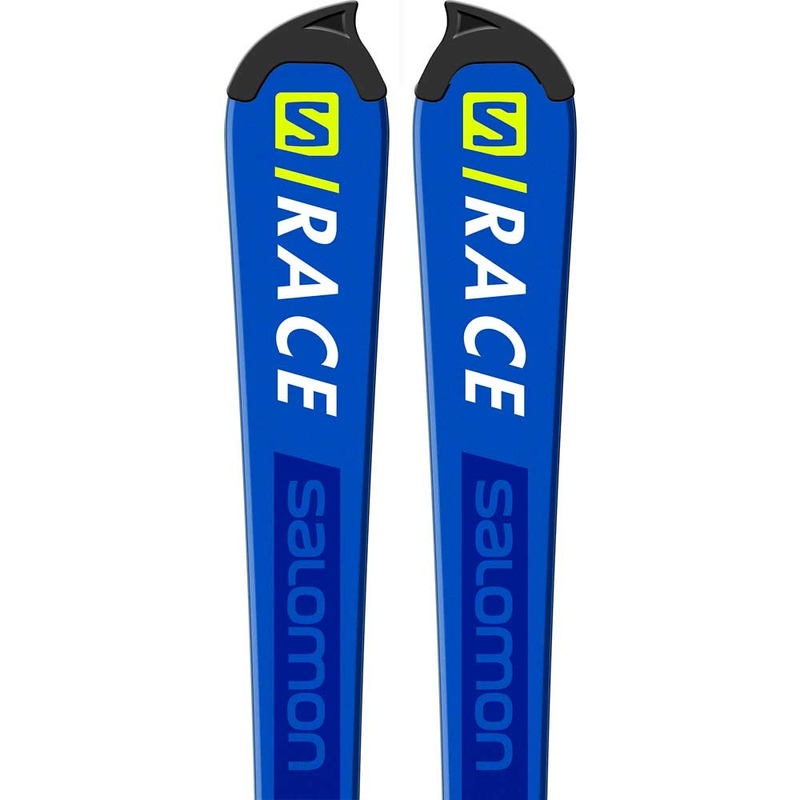 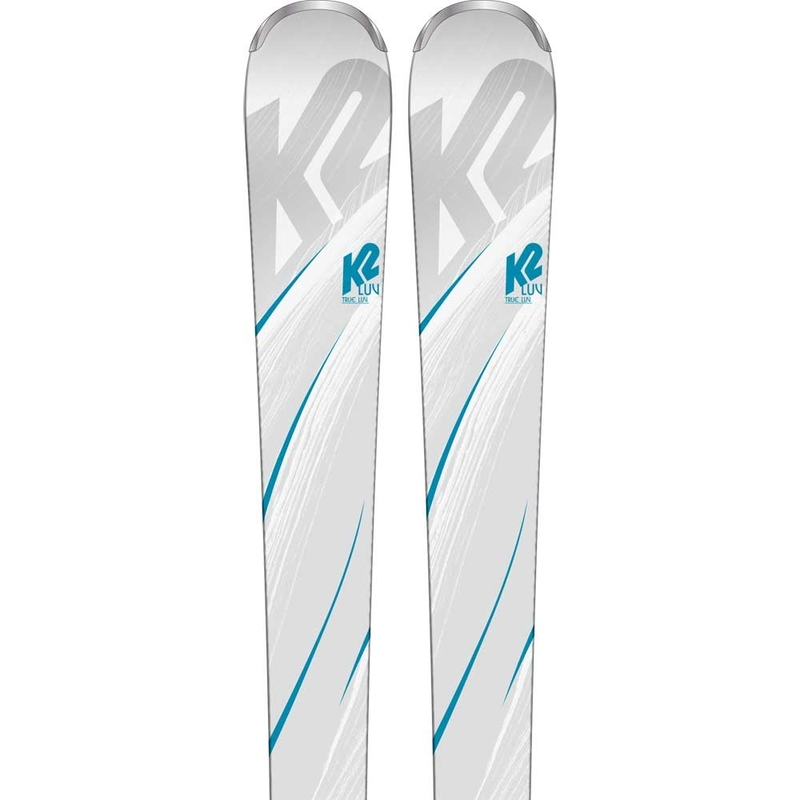 A progressive rockered tip shape helps the ski flow easily over mixed snow and bumpy terrain. 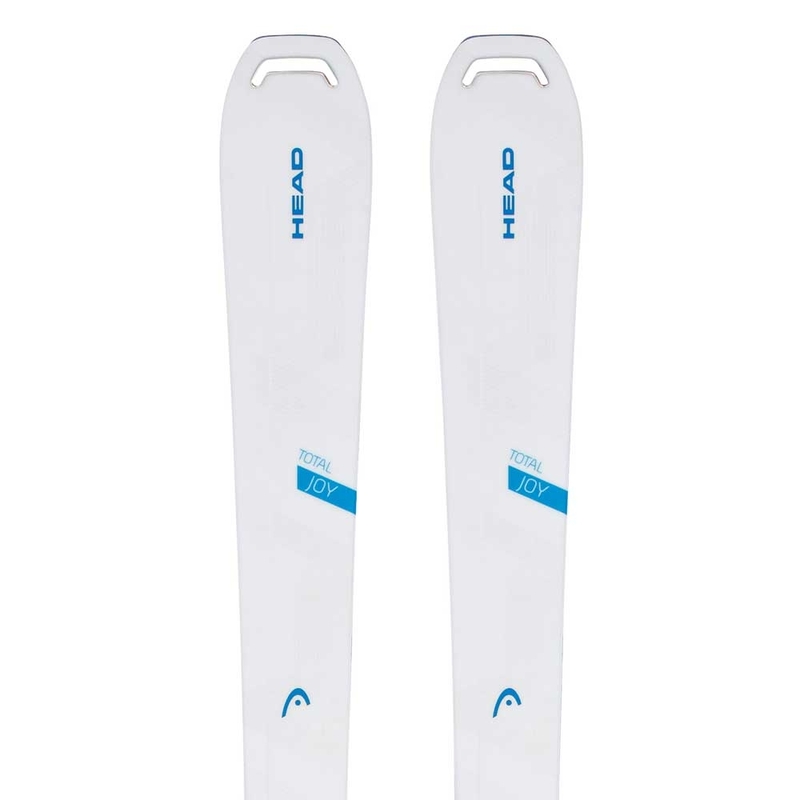 With a particularly light ski/binding set and optimized construction in the extremities, the Aira is playful and easy to maneuver in all kinds of terrain. 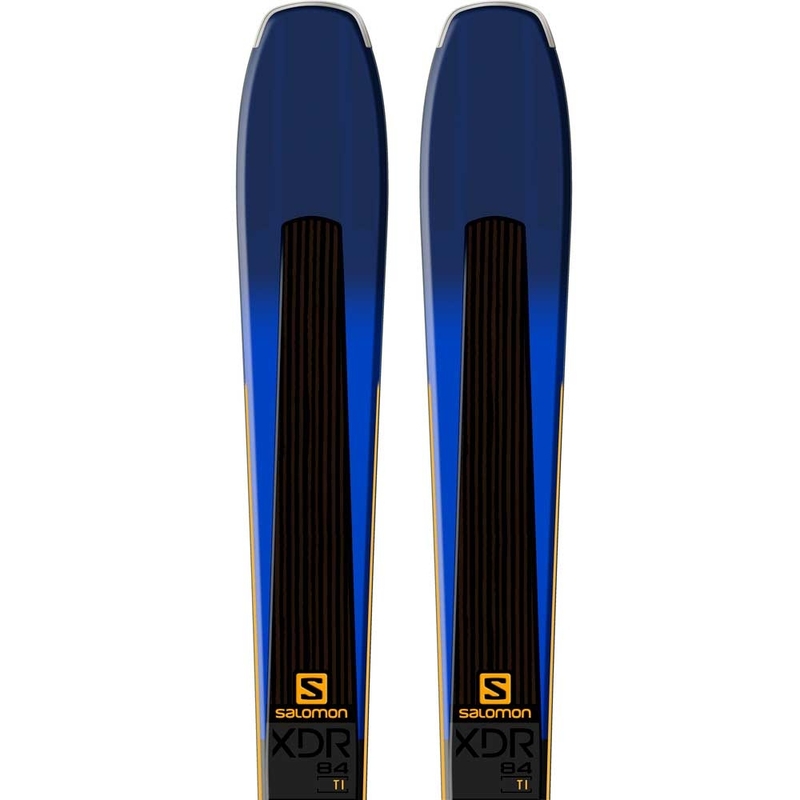 Precision and power are provided by a strong core made from wood, and basalt reinforcement improves control when carving the groomers.